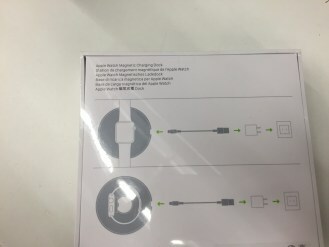 Apple Watch has plenty of official accessories, but there’s one thing Apple didn’t make: a charging dock. A new rumor suggests one is about to hit the Apple Store, though. 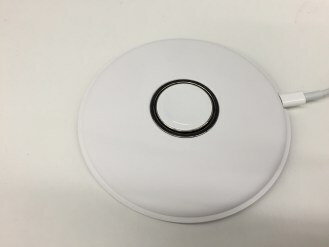 According to independent tech blog grobgebloggt.de, Apple’s wearable charger is a squat, flattened dome with a center disc that pops up. 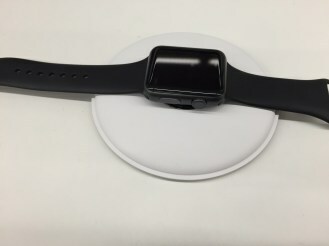 It can charge a watch lying down, or if you wanted it propped up in nightstand mode. 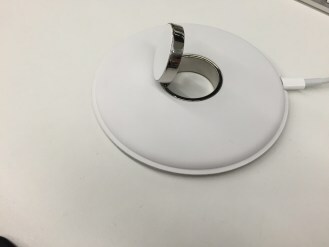 The center disc holds a magnetic charger, and the dock connect to power using a Lightning cable. 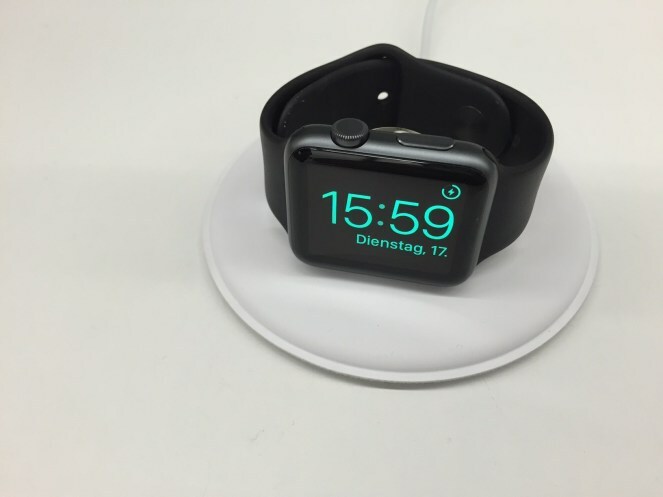 That will make it easier to use Apple’s design as a non-charging display for your watch, too. 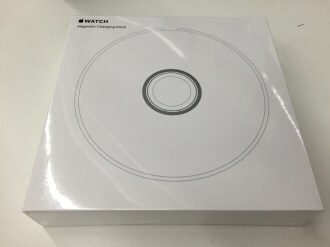 Nothing is official, of course, but expect to pay somewhere near $100 for this dock if it’s actually real. For my money (and possibly yours), Spigen’s own dock is just fine.